Tsunamis pose a serious life threat which can, however, be significantly alleviated by reliable warning systems. Unfortunately many countries can not afford such facilities, partly because they require expensive maintenance. 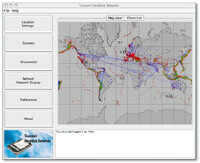 The Tsunami-Harddisk-Detector utilizes your existing computer hardware to detect earthquakes, which can lead to tsunamis. It is a pure software solution, therefore it can be distributed free of charge. 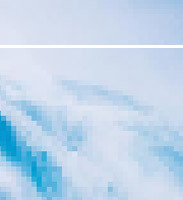 For further information about software licensing, follow this link.